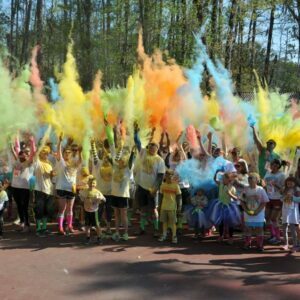 Squeeze bottles are a great and inexpensive method to disperse our color powder. Check the boxes of the colors you want and enter the quantity you want by each color. Squeeze bottles are a great and inexpensive method to disperse Glittered color powder. We offer a pre-filled bottle service. An 8 oz. bottle holds approximately 1/3 lb. 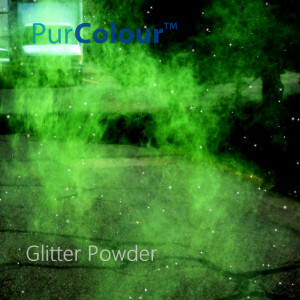 of colored powder. 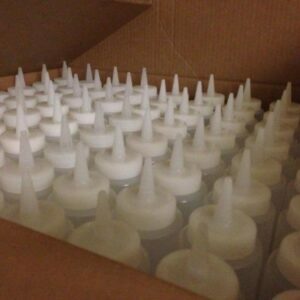 If you order in bulk and would like your bottles pre-filled, just indicate on your order form. Please note that this process is made to order. 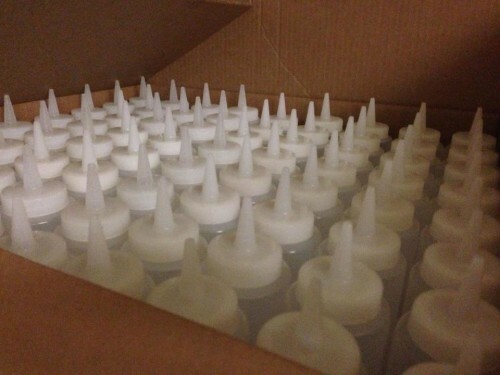 Be the first to review “Pre-filled Squeeze Bottles (Glitter)” Click here to cancel reply.